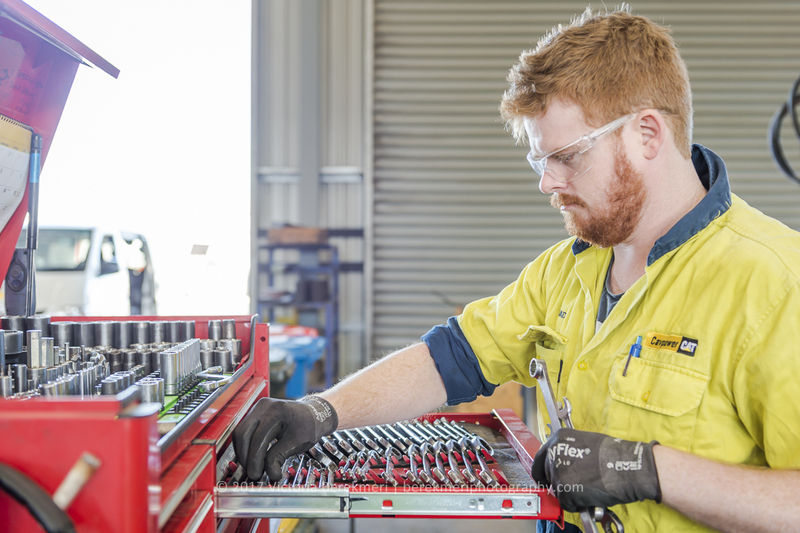 Solcon Trading is the first customer within South Australia and Broken Hill to have their machine fitted with the Cat® Advansys™ Tips and Adapters System. Gary and Debora Milnes have owned and operated Solcon Trading since 1997. Over the years, they have grown their business from rural services such as installing fences and building stock yards before moving into the earthmoving and construction industry. Solcon Trading maintains an extensive fleet of earthmoving equipment and trucks and undertakes work in the Broken Hill and surrounding region. Gary was keen to have the Cat® Advansys™ Tips and Adapters System fitted to his equipment for several reasons including the hammerless removal for safety reasons and the ease of changing Advansys™ teeth with only a ½ drive ratchet. 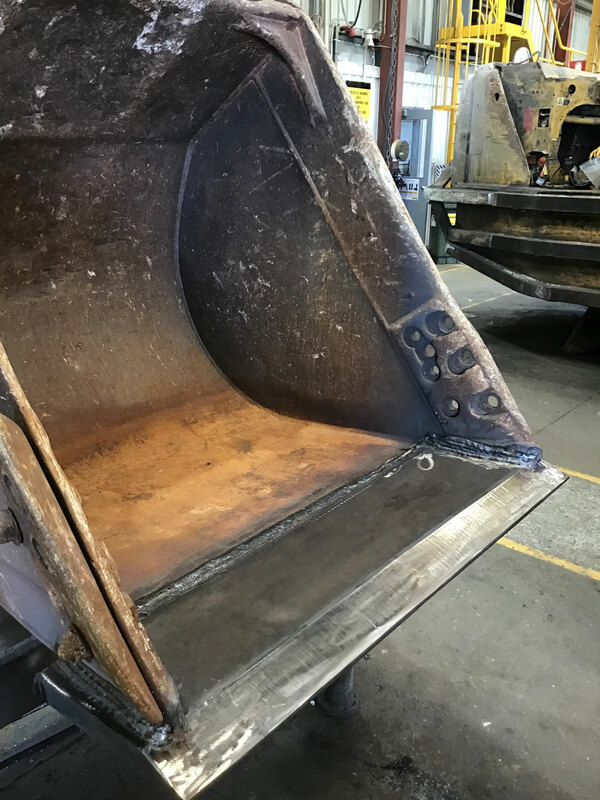 Technicians from our Broken Hill branch cut out the worn base edge and prepared the bucket by welding in a new base edge and set of Cat® Advansys™ adapters, painting the bucket and installing the Cat® Advansys™ tips. 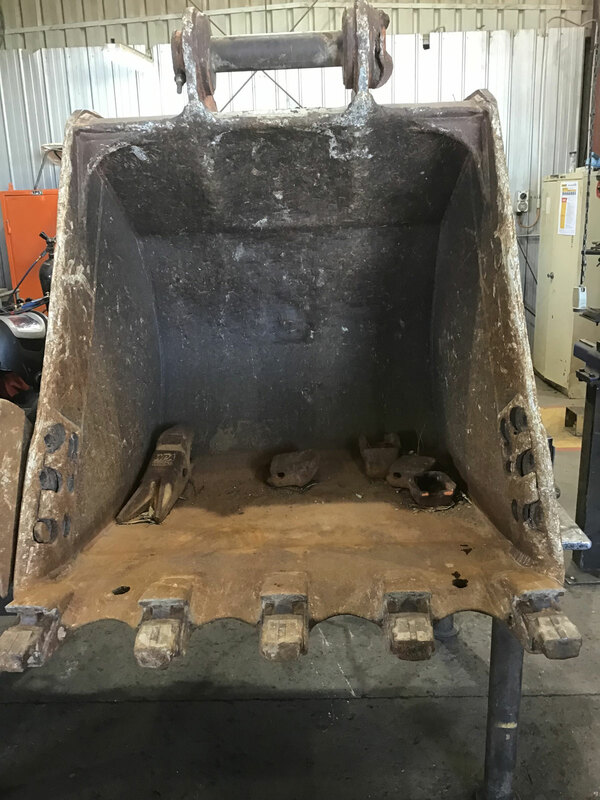 The photos below show the transformation of the bucket. 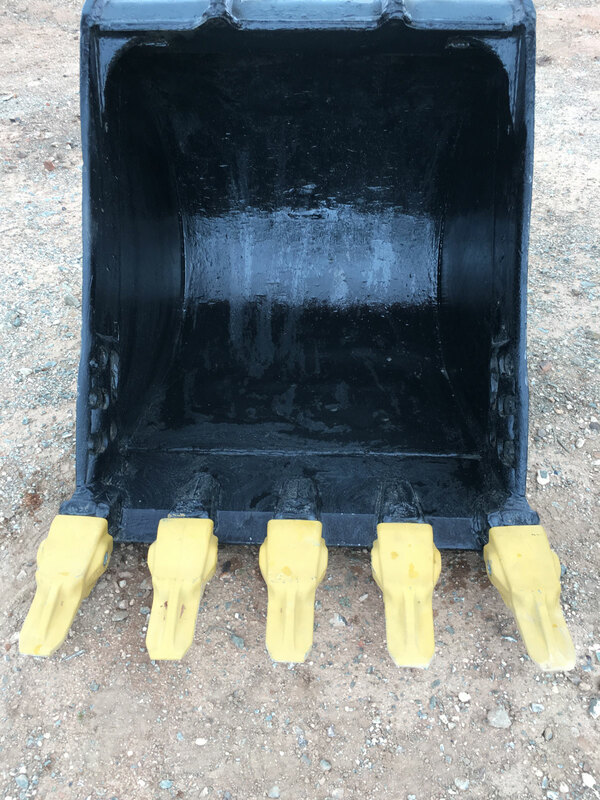 The bucket fitted with its new Cat® Advansys™ Tips and Adapters system will be used in general construction and civil works. 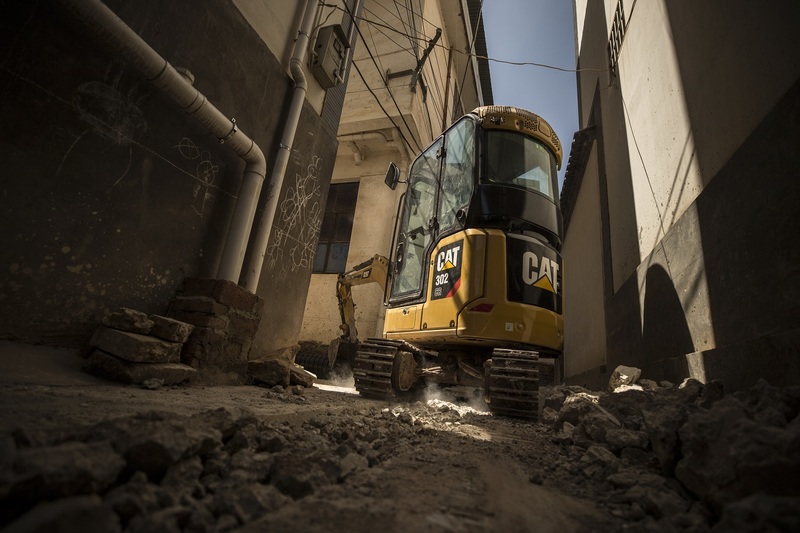 Cat® Advansys™ Tips and Adapters System give you improved job site safety, easier removal and installation, longer tip life and better penetration for optimum fuel efficiency. 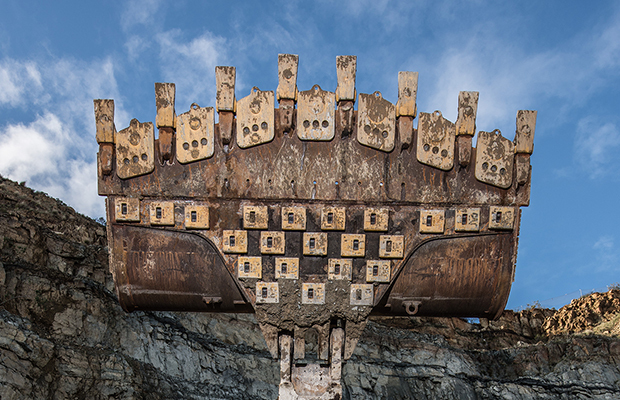 Featuring new and optimise tip shapes, Cat® Advansys™ tips last 10-30% longer and tip change downtime is reduced by 50-75%. 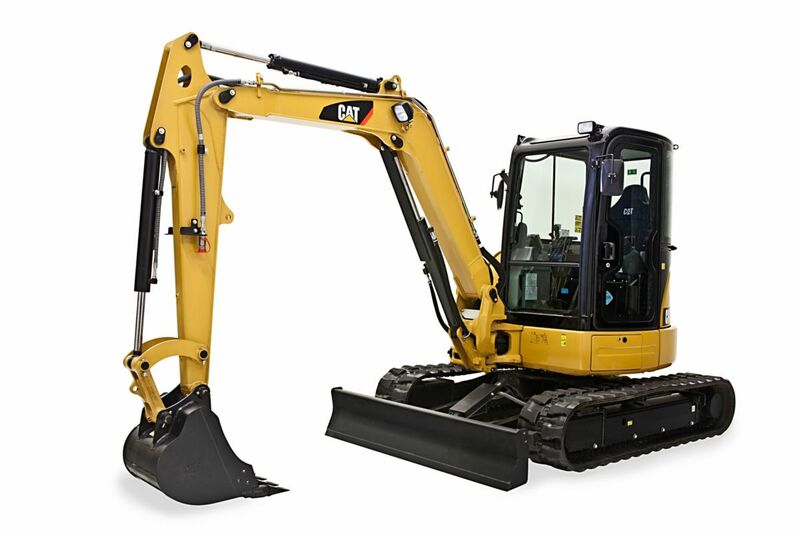 Cat® Advansys™ is available to use on Cat and other machines. 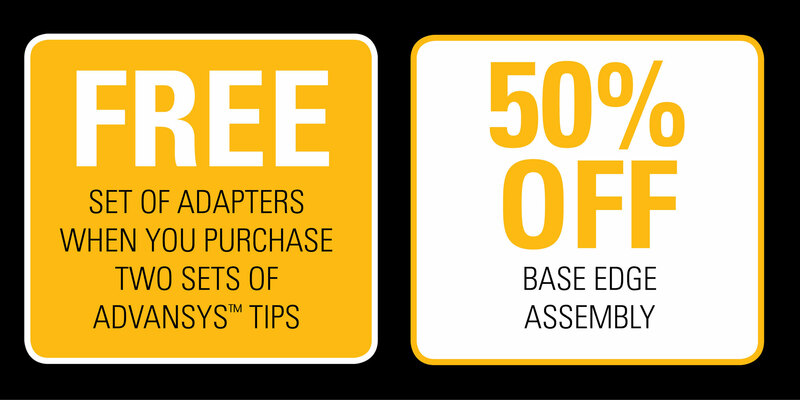 Plus, for a limited time, upgrade your machine to Cat® Advansys™ with our special offer to receive a free set of adapters OR 50% off base edge assembly. For more information click here.